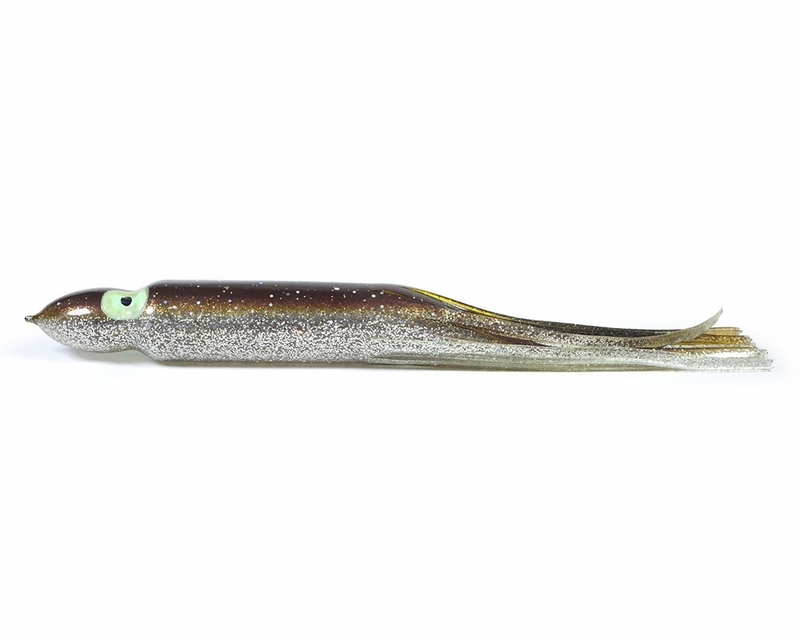 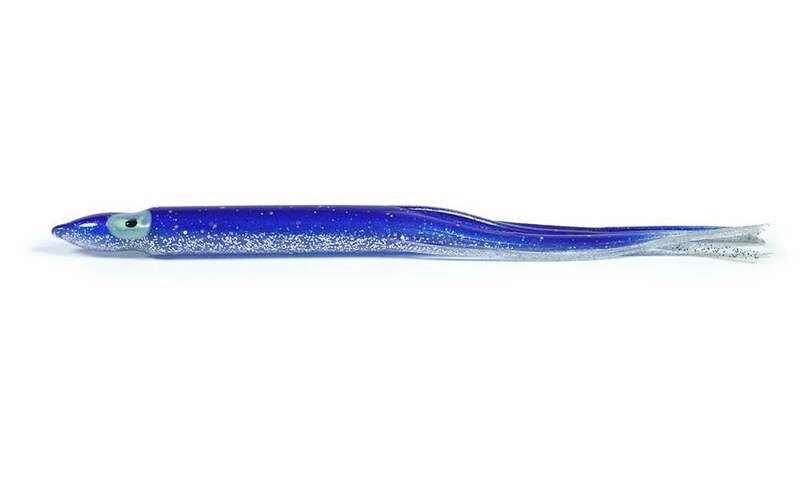 Slick Fish Unrigged Baits are made with elongated bodies for infinite rigging options. 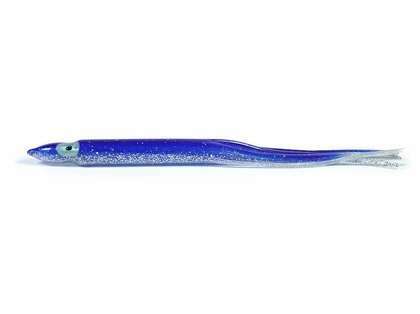 These baits are much tougher and more flexible than typical soft plastic baits. 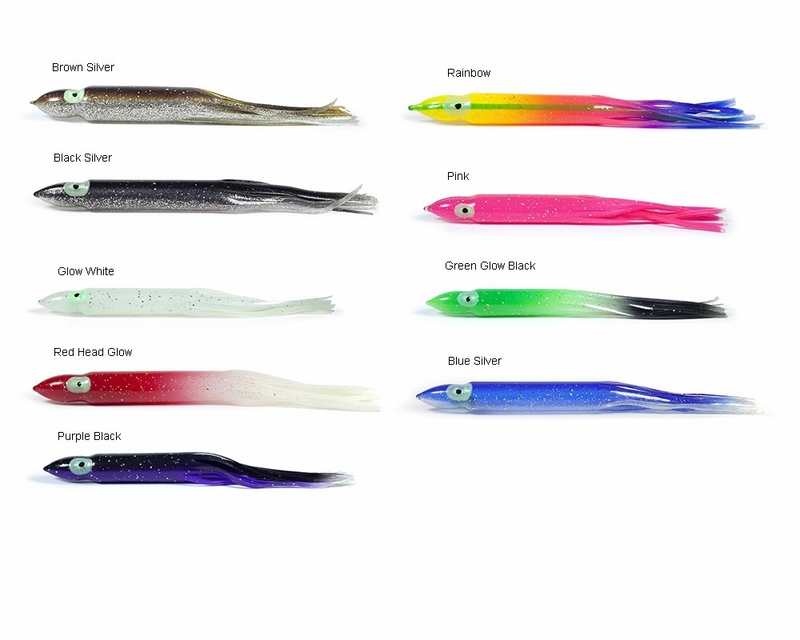 The small, medium and large baits are great for use in both saltwater and freshwater applications. 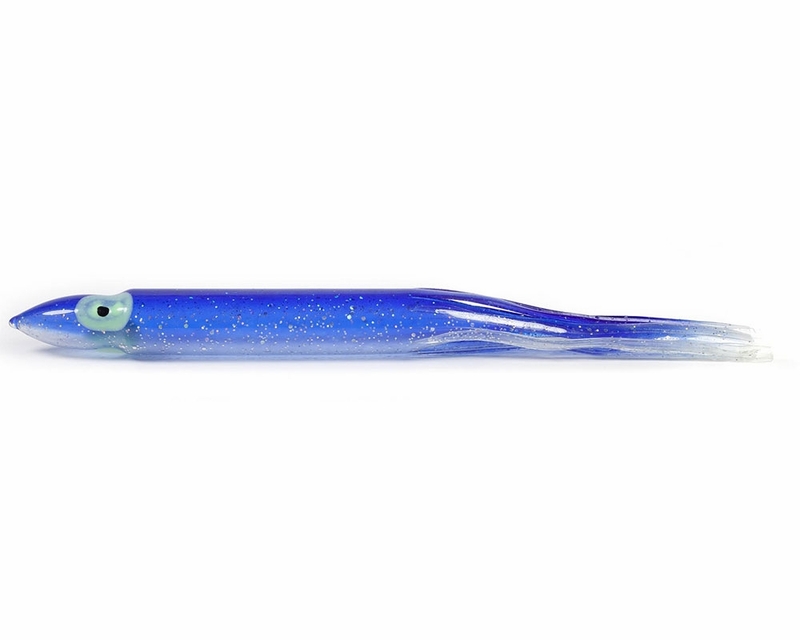 The x-large unrigged bait is perfect for saltwater fishing.